Many of our solid board grades are especially designed for the production of hardcover books like diaries, notebooks, text books and coffee table books. We can provide our board at any time as well for small as for large production runs. We offer you all flexibility and a total service, implementing customer focus to the full. 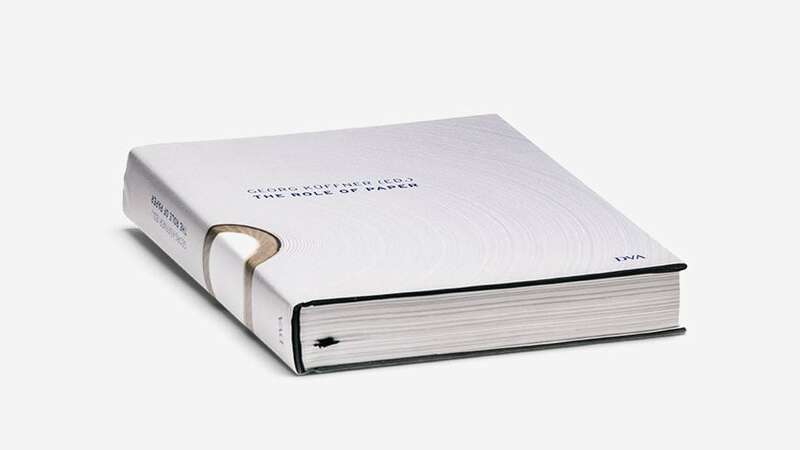 In need for our hardcover book solutions? Our Luxline Graphic is suitable for producing hardcover books and a wide range of stationery, photo albums and calendars. This type of board often comes into contact with other paper, making humidity levels a key concern. We supply LUXLINE G in every desired size and thickness. We perform the required board for a wide range of office supplies like archive boxes, note pads and ring binders. 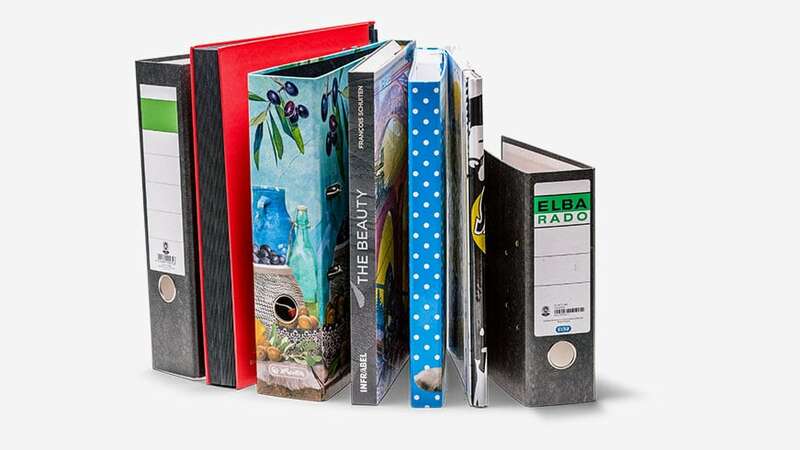 We manufacture a series of solid board products specifically for the stationery and office products market: archive boxes, clipboards, lever arch files, note pads and ring binders. We provide you with practical solutions made from recyclable solid board in brown or white, in a comprehensive range of sizes. In need for our stationery solutions? 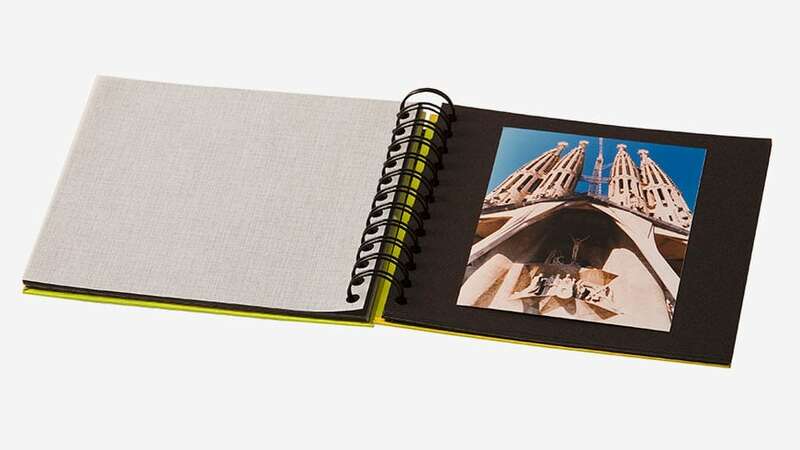 Our solid board is perfectly suited for a large variety of photo albums. Solid board covers give an elegant touch to your (digital) photo album. We design and manufacture our board in order to meet customers’ demanding requirements in areas such as ease of processing, durability and design. Available in different sizes and shapes, our sheets can be customized to your needs. In need for our photo album solutions? 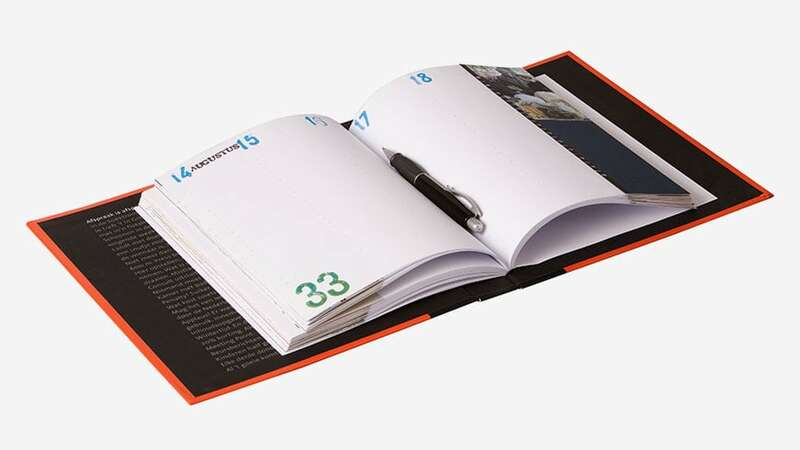 A range of our solid board qualities is suited for the production of calendars. Our board qualities represent an ideal substrate and guarantee maximum precision, high quality and consistency. The high quality of the board, its look and feel, and in particular the bright finish and consistent surface offer a good base for printing images on calendars. In need for our calendar solutions?